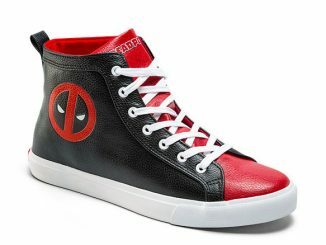 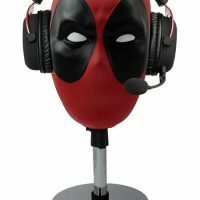 Protect your headphones, headsets, VR glasses, or hats in style with this Marvel Deadpool Headset Stand. 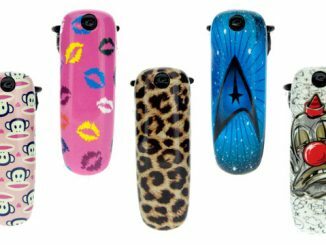 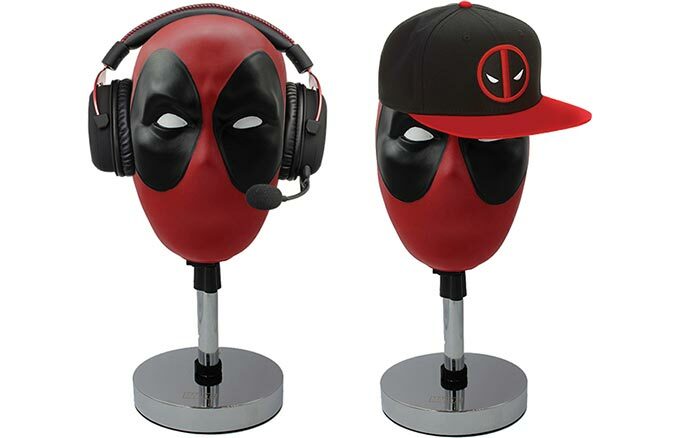 This officially licensed Marvel collectible provides a convenient and distinctive place to store headsets and other products you wear on your head. 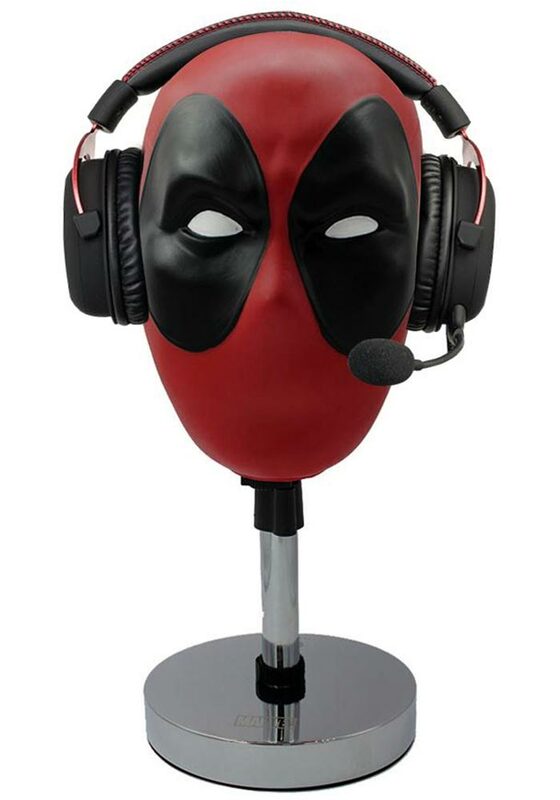 If you have high-end headphones or headsets leaving them laying around can prove to be a costly mistake, so a cool stand like this can be a wise investment. 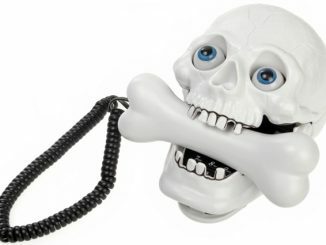 Plus you can pretend he is your witty friend with a dirty mouth. 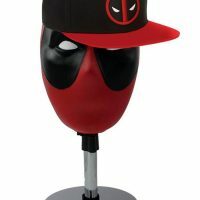 The Merc with a Mouth has always been great at making quips, breaking the fourth wall, and assassinating targets, but now he’s the perfect officially licensed collectable! 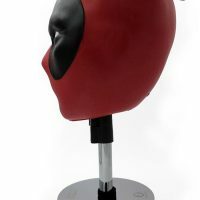 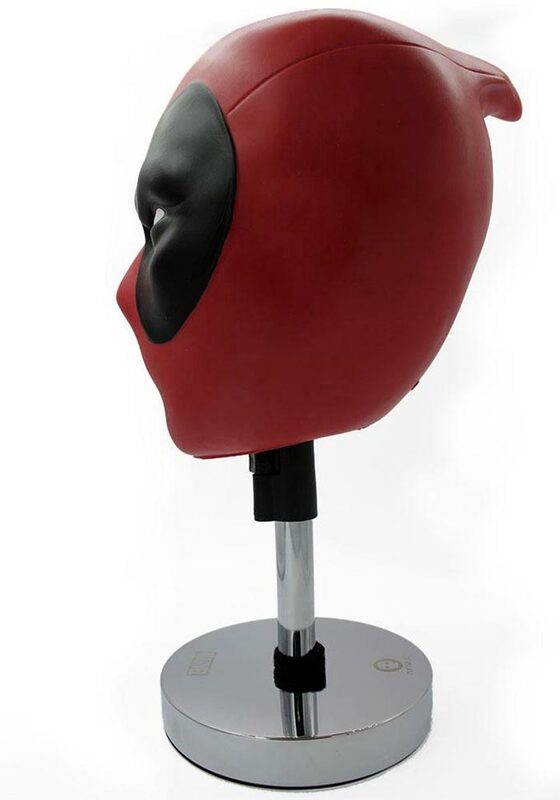 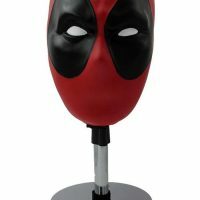 Display your headphones, snapback, VR headsets, or wigs on this Deadpool headset stand, or simply place him on a counter top as an awesome ornament! 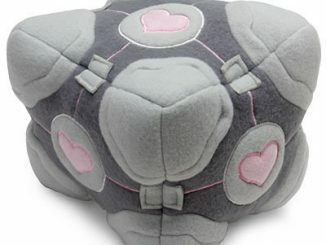 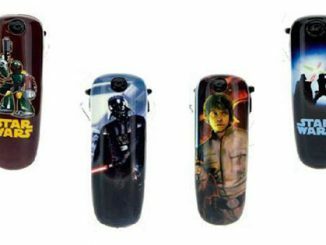 Puns not included. 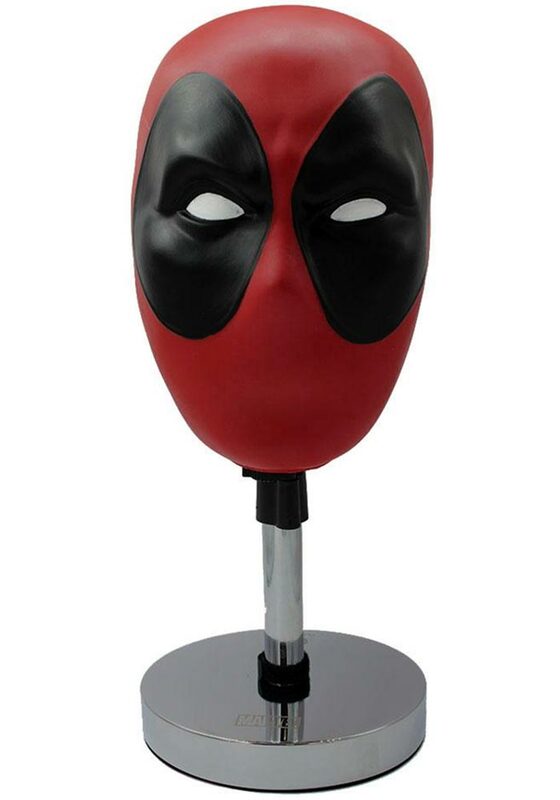 Find the Marvel Deadpool Headset Stand at Yellow Bulldog. 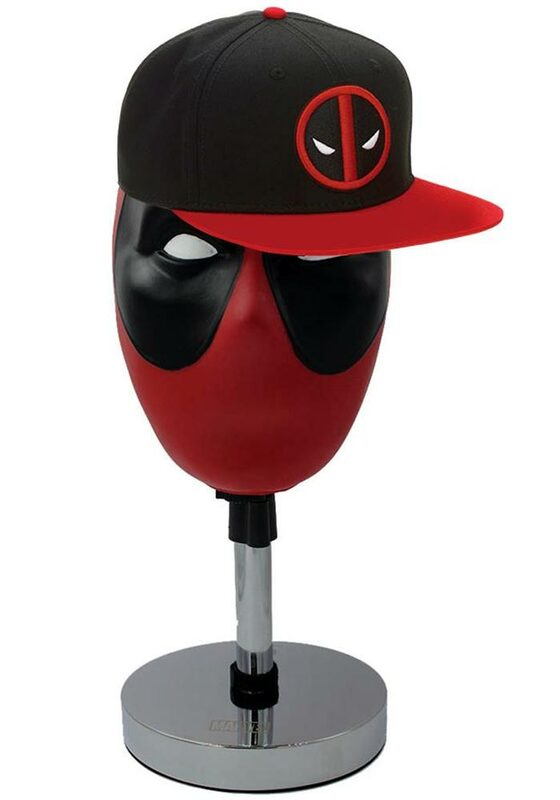 It is expected to arrive May 9, 2018, but you can pre-order now. 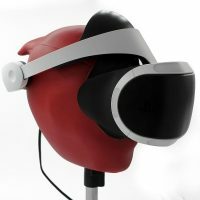 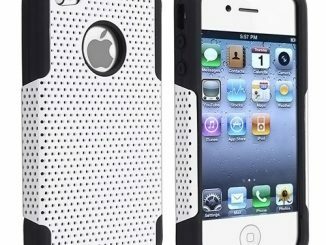 It lists for £39.99 (around $55) with free UK delivery and fast worldwide delivery available. 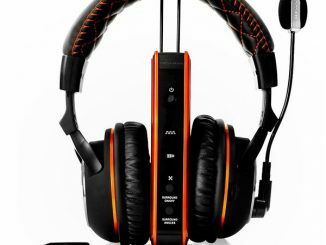 GHS 1 is the name of a new portable gaming headset announced by AKG. 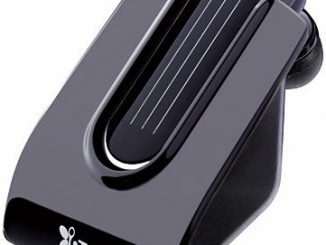 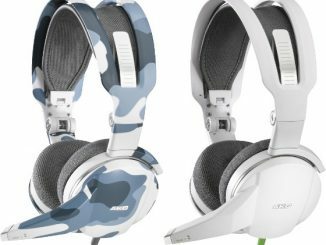 The product won the Red Dot award for outstanding product design and is said to offer a “sound for the ultimate gaming experience”.